Salem Al Dawsari scores the late winner as Saudi Arabia finish third in Group A with 2-1 victory over Egypt at Volgograd Arena on Monday. Mohamed Salah put Egypt 1-0 ahead after collecting a good long pass from El Said and lobbing it over Saudi goalkeeper Yasser Al-Moisalem. It was Salah’s second goal of the tournament after his penalty against Russia, however, the Liverpool star wasted many opportunities to double the lead for his side. In the 38th minute, a penalty was awarded to Saudi Arabia when Ahmed Fathy was found to have handballed in the penalty area. However, Egypt’s 45-year-old goalkeeper Essam El Hadary became his country’s hero with a spectacular effort to save Fahad Al Mulwallad’s penalty kick and deny Saudi Arabia an equaliser. Hadary also broke the records of the oldest player to play in a World Cup saved a penalty. 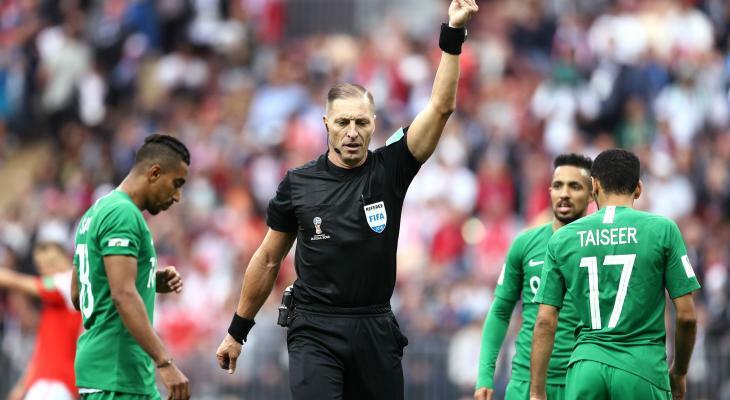 But Hadary was beaten when the Colombian referee, Wilmar Roldán, awarded Saudi Arabia another penalty in the first-half stoppage time and Salman al-Faraj converted from the spot. 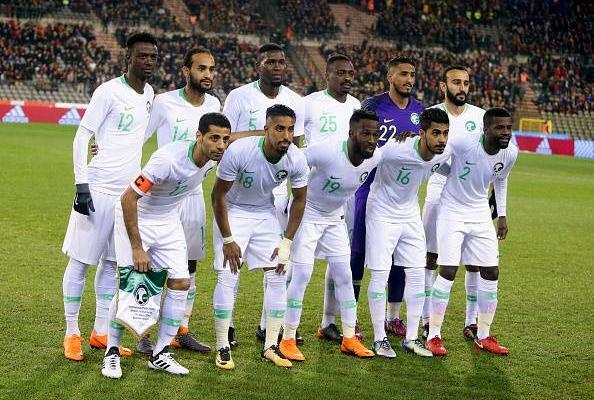 In the second half, Saudi Arabia pressed for a winner but it was not until the last minute of the injury time when Salem Al-Dawsari scored with the last kick of the game to give the Saudis a thrilling 2-1 win. Al-Dawsari’s precious winner also gave Saudi Arabia first World Cup victory in 24 years. 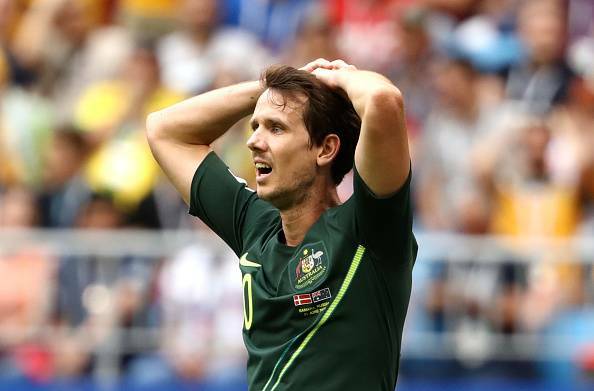 To wrap the 2018 World Cup campaign, Green Falcons finish third in Group A ahead of Egypt and behind table-toppers Uruguay, who earned a 3-0 win over host Russia on the same day.